Simplicity and comfort, all to enjoy your holiday in complete relaxation. Our guests can taste the typical Marche cuisine in the restaurant. From the early morning guests can enjoy an excellent breakfast with fresh fruit, fruit juices, jams, croissants and coffee products served in abuffet style in the hotel’s restaurant. 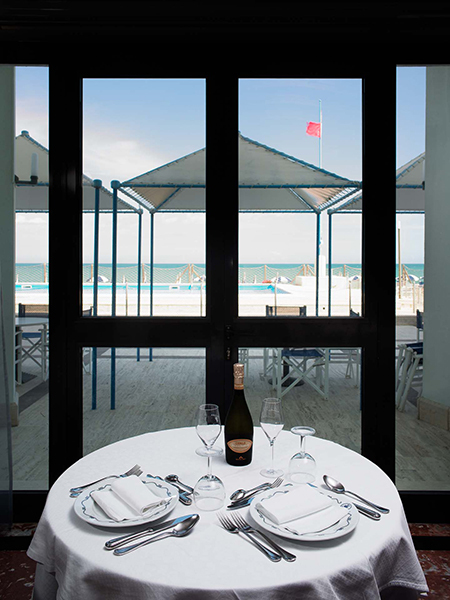 Our Menu offers seafood and land specialties combined with the famous wines of the area. 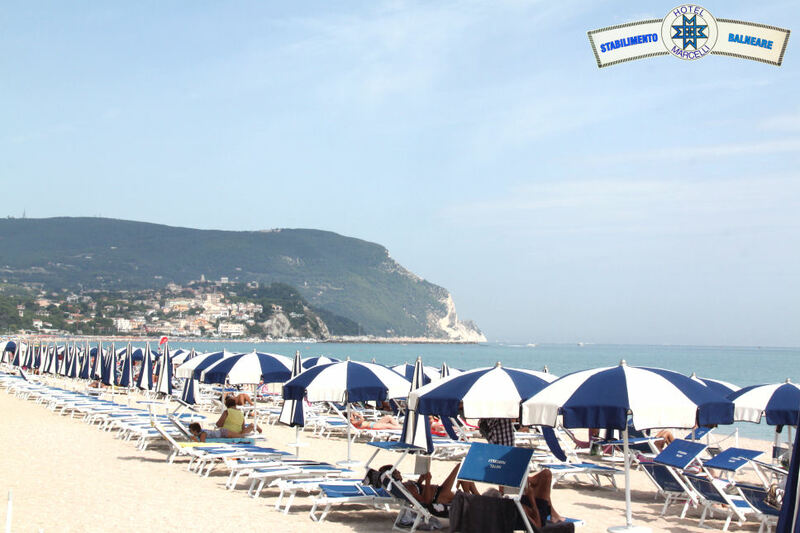 Two pools overlooking the sea and Conero are available for free to all our guests. The first of our two bathing establishments is located on the beach in front of the hotel and is available to all our guests. 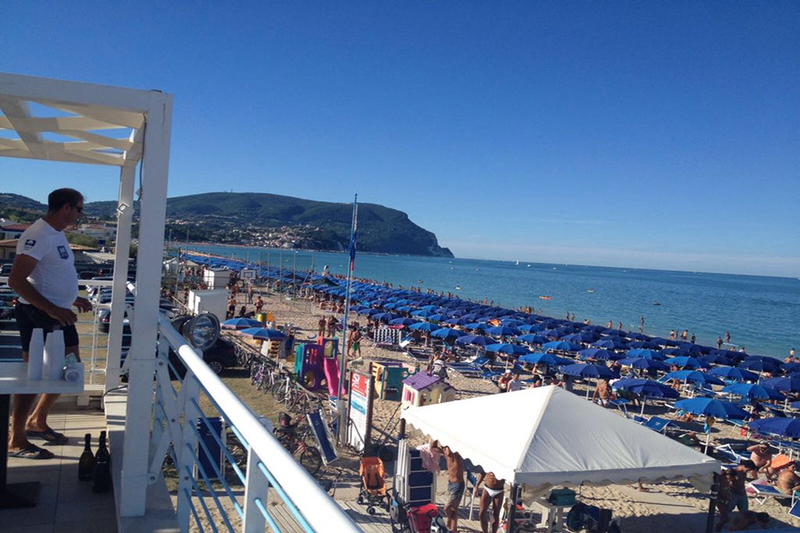 Located in the south seafront of Marcelli di Numana, not far from the hotel it’s our second bathhouse. It’s accessible to everyone. Our apartments near the sea..